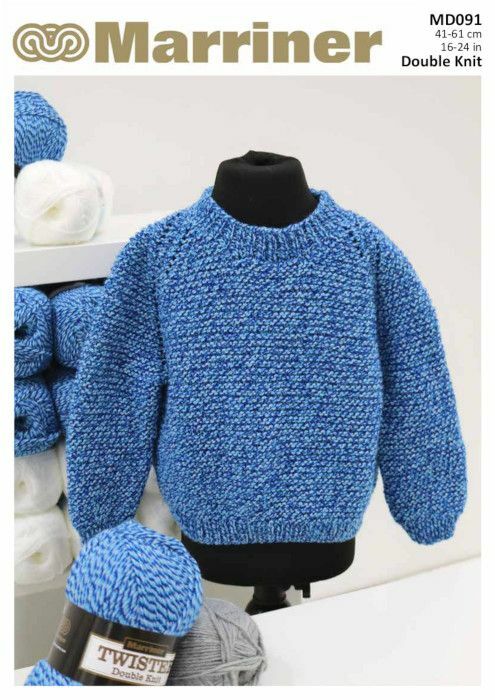 A classic jumper knitting pattern in a comfortable shape that's great for kids. Knit in our Twister DK for some fun colours. 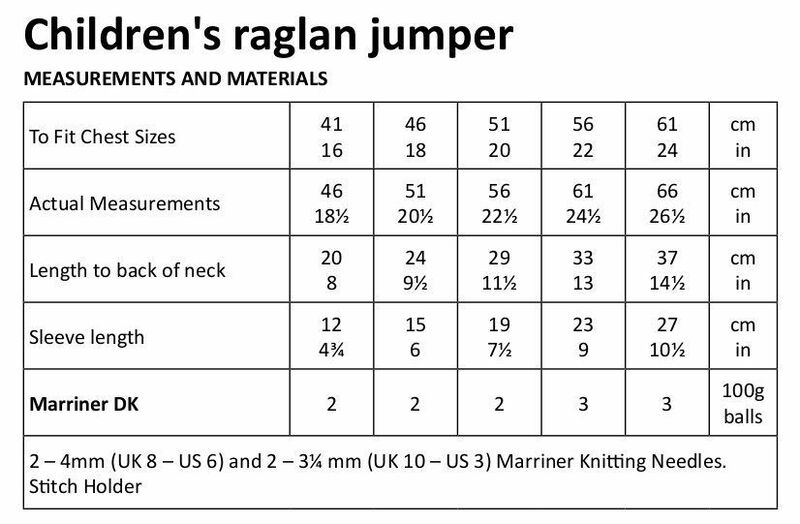 Hooks required A pair of 4mm (UK 8 - US 6) and a pair of 3¼ mm (UK 10 - US 3) Marriner Knitting Needles. Stitch Holder.